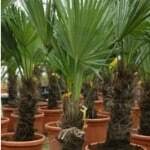 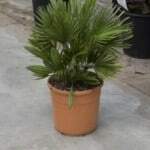 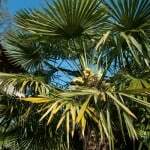 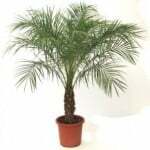 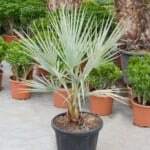 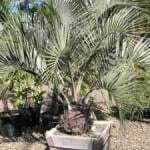 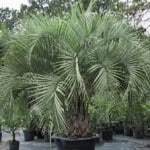 Palms are the most evocative of all plants that can be grown in the exotic garden, redolent of the long hot days and blue skies of the Mediterranean and tropical climates. 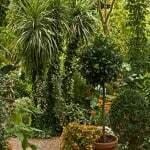 Their distinctive silhouettes epitomise the exotic look and create great impact in the garden. 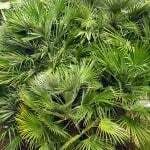 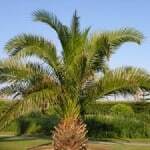 Their characteristic shape makes them easy to recognise as nothing else has the grandeur of palm trees.